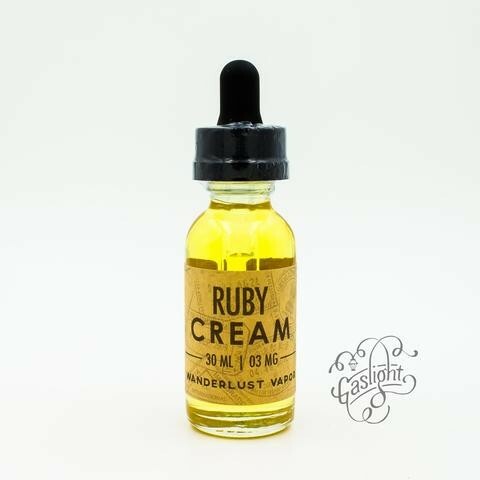 Good vapor production, no real throat hit, initially a fresh and slightly candied strawberry flavor, that is slightly creamy and you get a small malted note at the finish. It is not a bad flavor though not my favorite strawberry cream flavor. 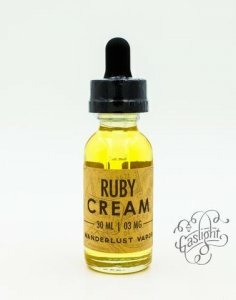 I only wish it was creamier.